Sonic Panel For SXSW 2019 Confirmed! Yesterday we brought you the news that SXSW were teasing a Sonic related announcement. Well that announcement has just been made and we can now reveal that there will be another Sonic Panel at this years SXSW! The initial details for the panel are as follows. Date/Time: March 16, 2019, from 1:00PM to 2:00PM. I’d like to think that since the panel is close to TSR’s release, there will be some new information on that, especially since Jun is… if you’ll excuse the pun… instrumental with the music for that game. Jasmin Hernandez was also the production manager for Sonic Mania Adventures, could get confirmation of Season 2? And you know that with Aaron and Iizuka on the panel, Aaron will do all he can to pry any secrets from Mr Iizuka on the day! What do you think? What do you think will be announced or talked about, let us know in the comments. If you missed SXSW’s Sonic events, watch them here! While all yesterday’s news came out of SXSW’s Sonic 25th Anniversary panel, that wasn’t the only thing SEGA did at the event. Three hours later Aaron Webber, Yuji Naka, Takashi Iizuka, Roger Craig Smith, and Mike Pollock all participated in an in-depth live-streamed Sonic retrospective on Twitch. Continue reading If you missed SXSW’s Sonic events, watch them here! A few days ago we brought you news that there would be a very special panel at the SXSW 2016 convention. Well since then, there’s been a number of developments, the first major detail is that the event will now be live-streamed via twitch. However the more interesting detail is that according to the SXSW website, there will be a ‘special reveal’ as part of the panel for the anniversary celebrations. What will this special reveal be? Well we know for certain that it’s not going to be a game. However with Yuji Naka being present along with Iizuka, you can’t blame fans for speculating it might be something important. More details as and when we get them. 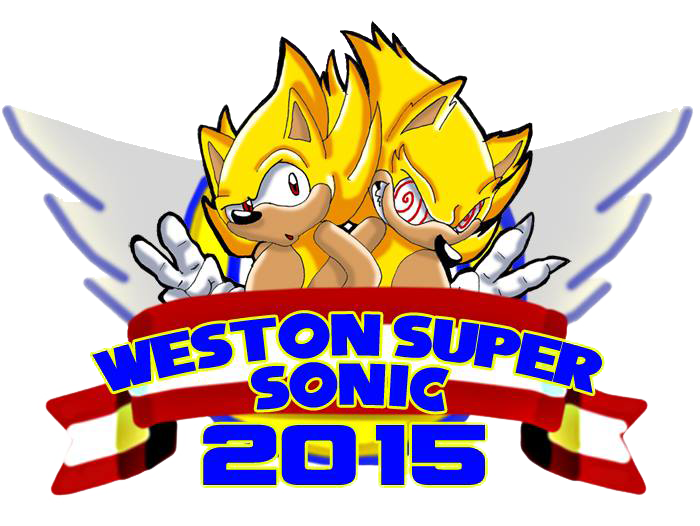 The final couple of events for Weston Super Sonic have been announced. The events include a panel from the team behind Sonic the Comic, and a special charity auction. The crew gets back together! Join the creative team whose collective works helped to bring one of the coolest comics of the 90s to the shelves! Join Richard, Nigel, Ferran, Carl and Deborah in this talk about behind the scenes at the comic! Got a few questions of my own to ask! In addition, there is also a charity auction taking place in aid for the Burnham Area Rescue Boat. A local rescue group who are instrumental to providing rescue services and relief to the local area, and its dangerous mudflats. The B.A.R.B was especially involved in the search for four-year-old Sonic Fan Dylan Cecil, who tragically lost his life after falling from a jetty in Burnham on Sea. So what’s up for auction exactly? A very special Sonic the Comic something indeed. StC fans will want to bring their pockets! 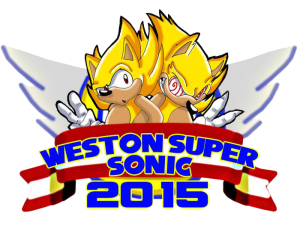 With that, this will probably be the last update we post on Weston Super Sonic until the event itself tomorrow. Keep your eyes to our Twitter or watch the action live via The Sonic Show’s live stream, narrated by none other than Sonic Paradox’s very own Donnie! UPDATE: Aaron Webber has confirmed via Twitter that there won’t be any new game announcements at the panel. You may recall an article we published last month about Ken Pontac being listed on AOD 2013’s website as the writer for an upcoming Sonic the Hedgehog game. 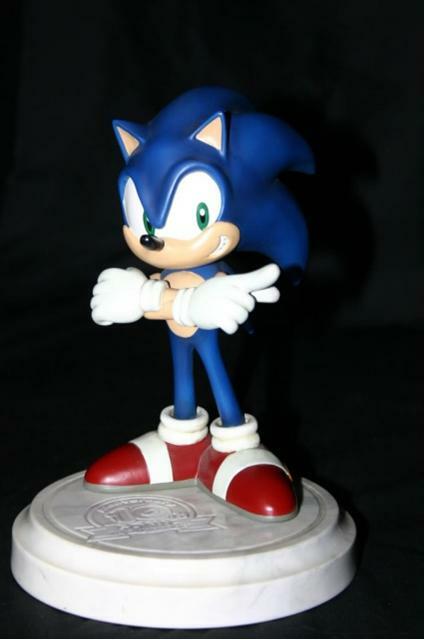 Well, we’ve now learned from AOD 2013’s Dominic Nguyen, that Ken will be there as part of a bigger official SEGA Sonic presence.